After discussing the client’s wishes and a reason for seeking assistance, a decision will be made on which is the best way forward for that person. This service I am offering is an opportunity for clients to move forward now and embrace the new energies that are being made available to our planet. Now there is the possibility of personal spiritual growth that is unprecedented on earth at this time. 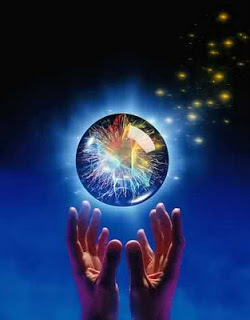 As we moved from 2012 into 2013 we entered higher consciousness. 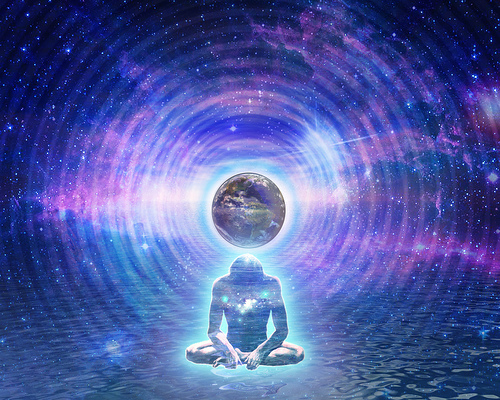 We left the mind (3rd-dimensional consciousness) and moved into heart frequencies (4th-dimensional consciousness) and we have been receiving 5th-dimensional frequencies during this time (Christ consciousness). We entered a period called the great void, a 4-year cycle January 2013 to January 2014 where we were help in place while we adapted to the new environment. Most people are experiencing many changes in their lives and these Loving, cleansing energy vibrations are making an impact on us and need to be embraced not resisted by our old ego little mind thought patterns. In your Spiritual Enhancement session with me, we will look at what blockages, resistance or thought patterns are causing problems for you, so that you can let go of any 3rd-dimensional energy patterns still affecting you. This will help you be fully present in this now moment and can free you of any old limiting beliefs from 3D that are still preventing you from creating the life you deserve to be experiencing in the new dimension. After looking at these issues, an energy session will be offered to help ground you in the new dimension, dissolve negativity discussed, balance your energy centres, relax and restore you, thus raising your vibration. A programme will be discussed about moving you forward on your life path.